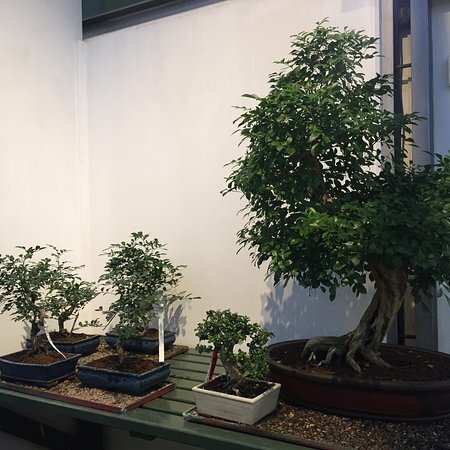 One of the most important places in terms of Bonsai on the whole Italy. 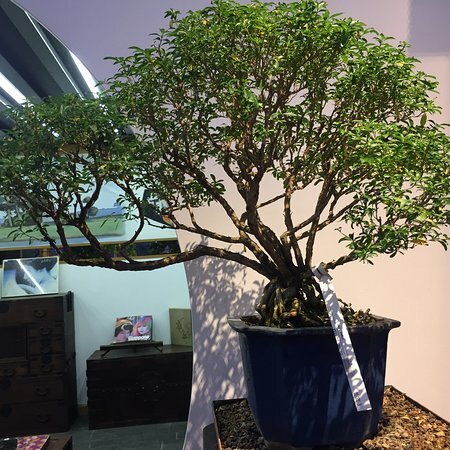 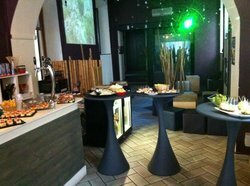 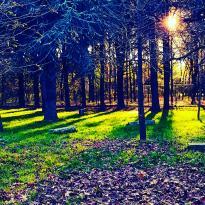 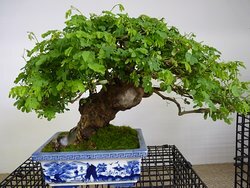 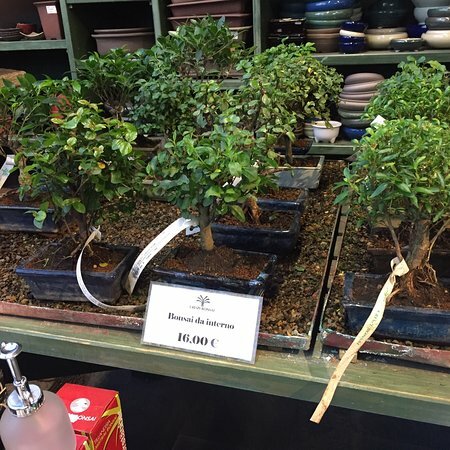 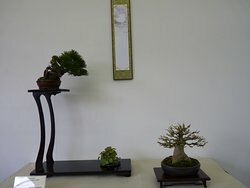 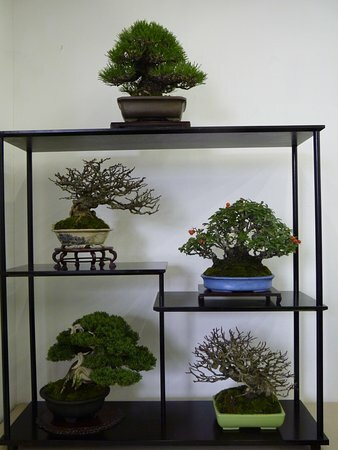 Their exhibitions are great and also their offers of bonsais are wide and various. 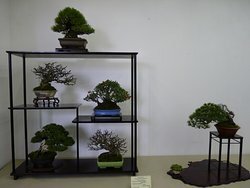 Definitively suggested during their exhibition. 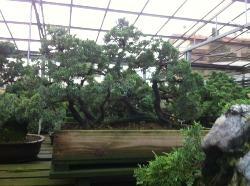 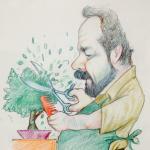 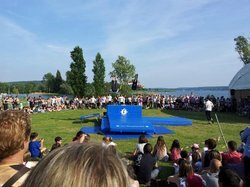 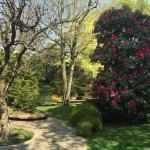 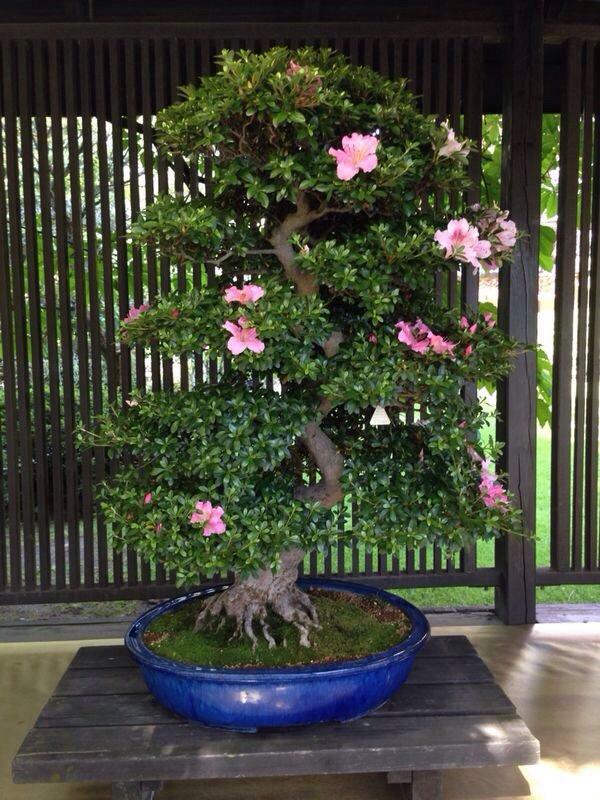 Get quick answers from Crespi Bonsai Parabiago staff and past visitors.